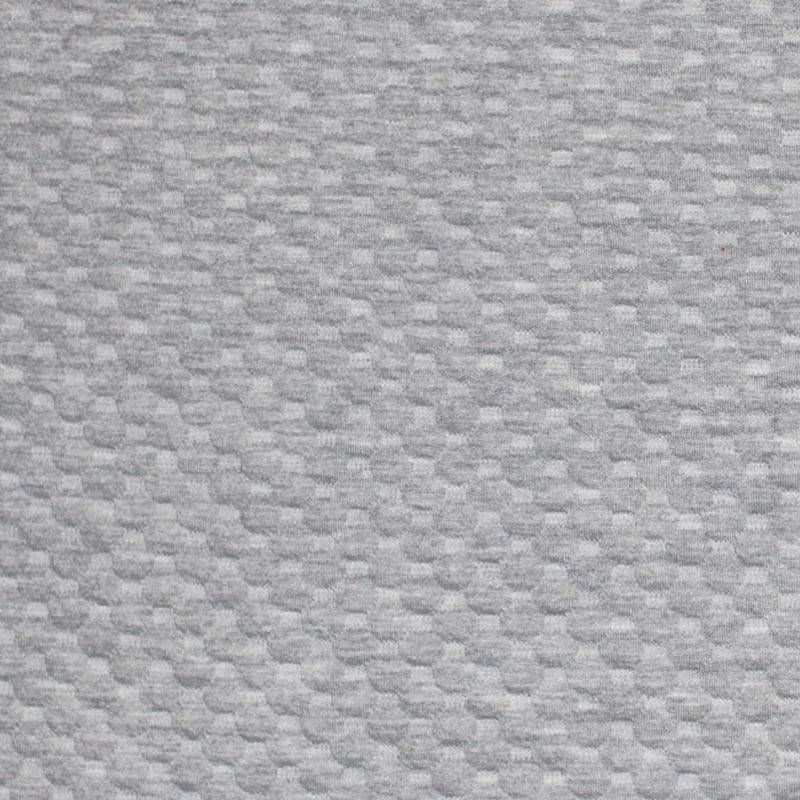 buy dots knit jacquard fabric light grey melange per meter online. 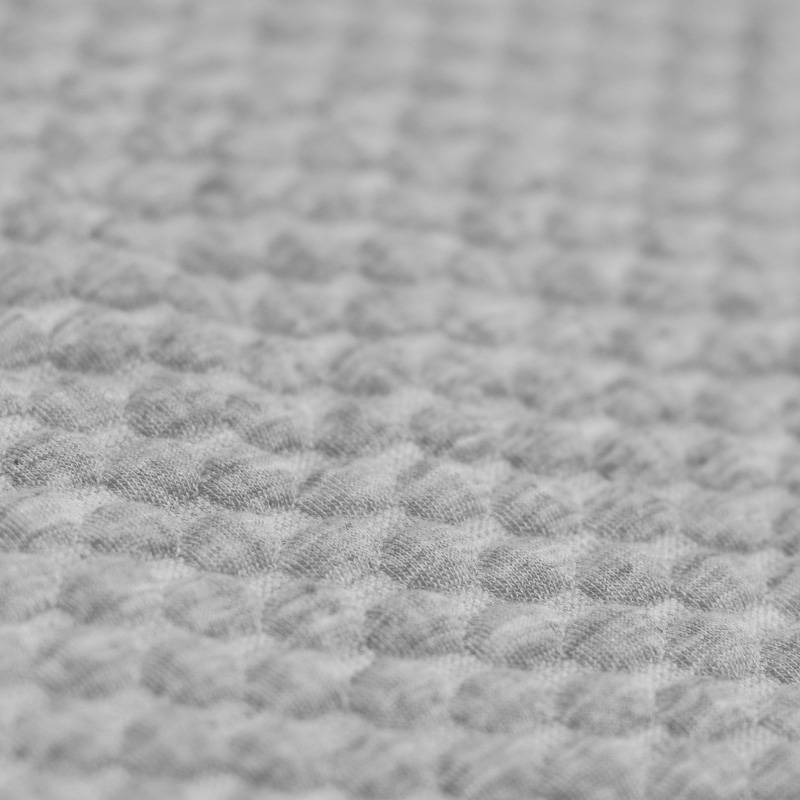 Information: This knitted 1 cm dots jacquard fabric light grey melange is a smooth jacquard fabric, knitted and therefore stretchable. 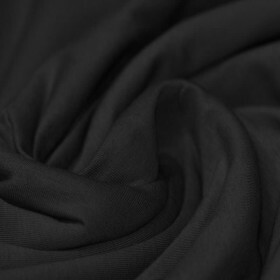 It is the perfect fabric for creating stylish cardigans, sweaters, scarves and pullovers.